The management of Nigeria National League side, Might Jets Football Club of Jos on Tuesday announced the death of its Technical Consultant and former member of the Golden Eaglets, Samuel Kuchili. This was contained in a press statement signed by the Club’s Media Officer, Mbum Ferdinand, and made available to sports journalists in Jos. 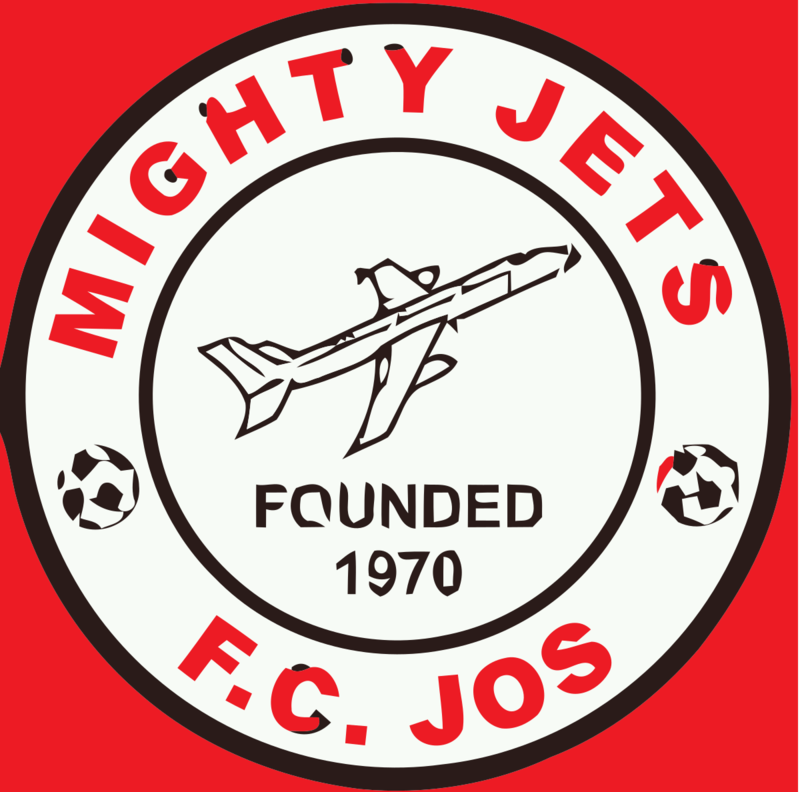 It reads, “On a sad note, the Management of Mighty Jets Football Club of Jos has announced the passing on of the Club’s Technical Consultant, Samuel Kuchili, who died in hospital yesterday (Monday) after a brief illness. “The Chairman of the Club, Chief Alex Wukari described the death of Kuchili as a rude shock but said God knows better as he alone decides when to give and when to take. The statement added that, Wukari on behalf of Players, Officials and Management of the Club condoles with the deceased’s immediate and extended family, and pray God gives them the fortitude to bear the loss. Kuchili made his name as a sleek-footed attacking midfielder, one the very best of his generation. He started playing for Plateau United FC as a teenager in the mid-1990s and went on to Captain the Peace Boys for several years. The deceased also had stints with Adamawa United and Wikki Tourists of Bauchi. Kuchili was a member of the Nigeria National Under-17 team, the Golden Eaglets in 1997 under Coach Fanny Amun. His family is expected to announce his burial arrangements shortly.